Where Do I Enter a Coupon on Expedia? 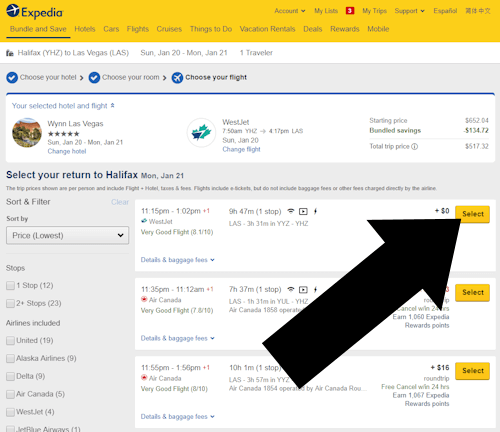 Have you got an Expedia web coupon or promotional code and don’t know where to put it? If you are asking “where do I enter a coupon on Expedia?” then follow these simple steps outlined below. The Expedia website says that you must be signed into your expedia user account in order to use a coupon, but when we tried to book a holiday and use a coupon we found this step wasn’t necessary. Be aware that your experience may differ as they change the user experience frequently. 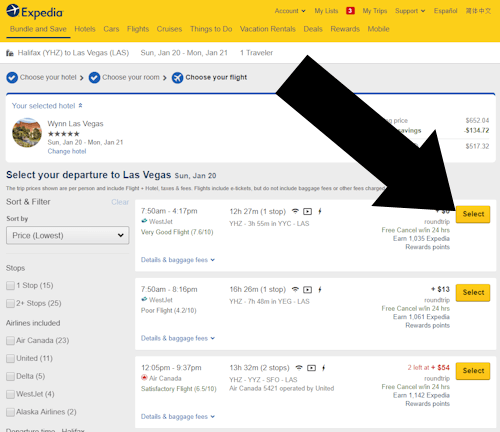 If you are looking for how to use a mobile coupon using the Expedia App, then go to this page and scroll to the bottom and follow the instructions under Mobile Coupons. 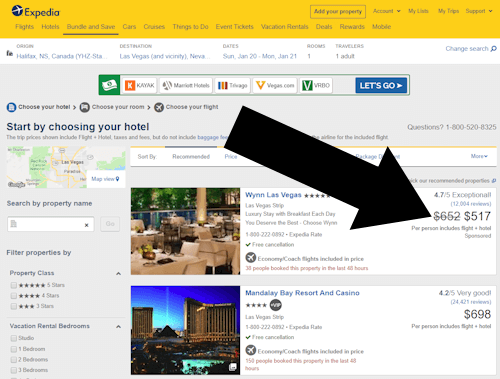 Have a flight, rental, hotel, or package holiday coupon question? We’ve got answers below. 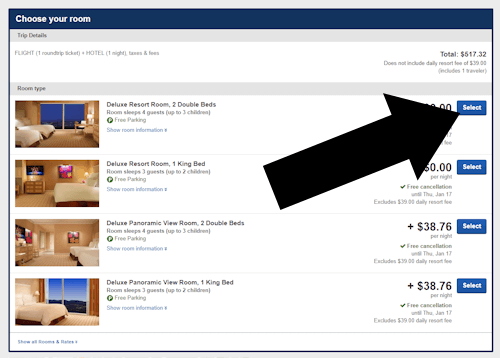 Did we answer your question “Where do I enter a coupon on expedia?” correctly? If so, then tell us on the right hand side of the page under About This Tutorial. This tutorial was last verified on Apr 22, 2019 @ 4:25 pm.